Cheryl Teo (Flag & Spear) and Rebekah Hanna (In the Art of Entertaining) won gold for "Best Tea & Food Inspired Menu" at the Gold Leaf Awards in March 2017. See the award winning "imbue. - Dessert Edition" menu below. 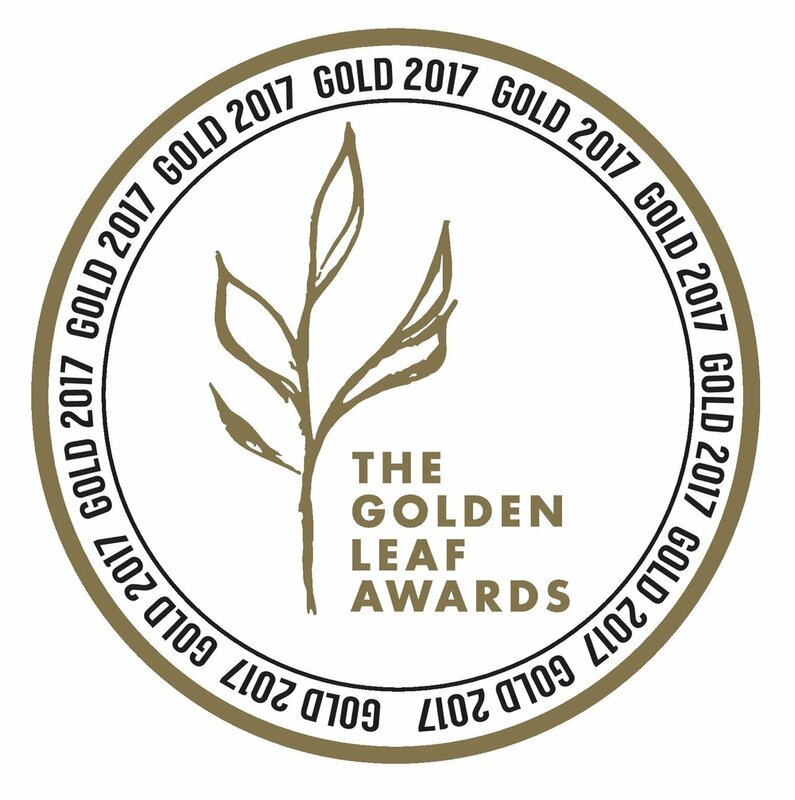 Click to view all winners for the 2017 Golden Leaf Awards.